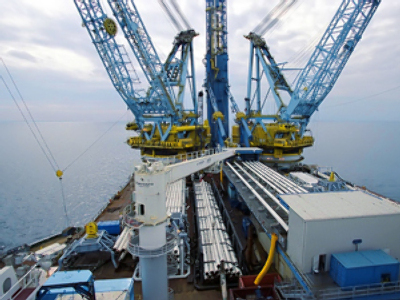 Shareholders for the Nord Stream pipeline secured 3.9 billion Euro in credit from a pool of banks on Wednesday. 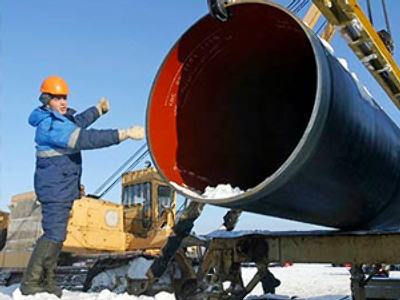 The money is for the construction of the first section of the gas pipeline. On Wednesday, 26 banks signed on to the project which could see the overcall cost of the project with interest on the loans grow to 7.4 billion or even up to 8.8 billion Euro. 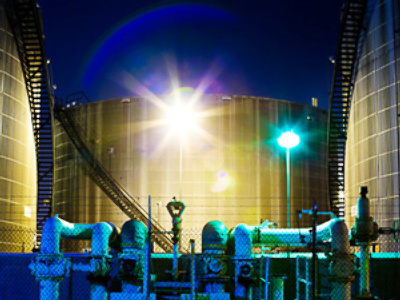 The loans will provide for 70% of the contruction of the first half of the pipeline while the remaining 30% will come from shareholders Gazprom, BASF/Wintershall, E.ON Ruhrgas and Gasuine as well as other crediting companies. Banks that agreed to the loans include Credit Suisse AG, Deutsche Bank, ING Bank N.V., Raiffeisen Bank, The Royal Bank of Scotland, UniCredit. And financial consultants in the project will include Royal Bank of Scotland, Commerzbank and Societe Generale. The Nord Stream pipeline is 1.22 thousand kilometers long and is to pass along the bottom of the Baltic Sea from Russia to Germany through two sections at a rate of 27.5 billion cubic meters a year. The laying down of pipe is expected to begin in April 2010 and be finished by 2011 when the second half will be started and is expected to be completed by 2012. Paul Corcoran, Financial Director for Nord Stream AG, expects the volume of needed funds to be 2.5 billion Euro for construction of the second part. He added that rates should be lower as the market continues to recover.